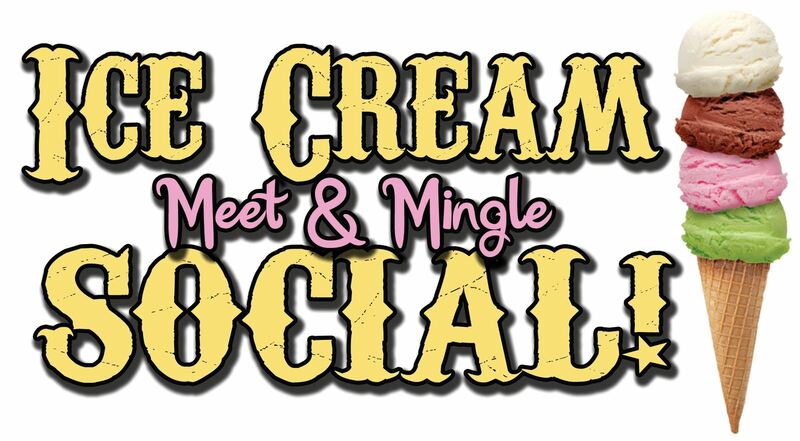 We will be having our annual Ice Cream Social in August this year. As always, this is a family event, so please bring your families. We are planning on having a little competition during our Ice Cream Social. Our plan is to have a top Turn-Off competition. We will have two or three lathes in the room and a place to spin your top when you are finished with it. Let’s all be creative and have a great time. Wood and tools will be provided or bring your own.